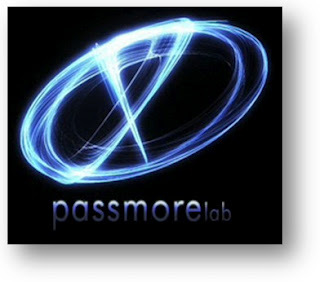 Passmorelab is an experienced 3D distribution, production, post and conversion studio. We have been in 3D for over 15 years. We have relationships with theatrical, broadcast and mobile 3D buyers. We are interested in 3D films of all Genre. Specifically what is selling now are documentaries and family friendly programs. This can be in various lengths, series and/or full length feature films.